Capture the magic and elegance of a Victorian Christmas this holiday season! Including some Victorian Christmas traditions into your own personal celebration can be a charming way to do something new this holiday season. 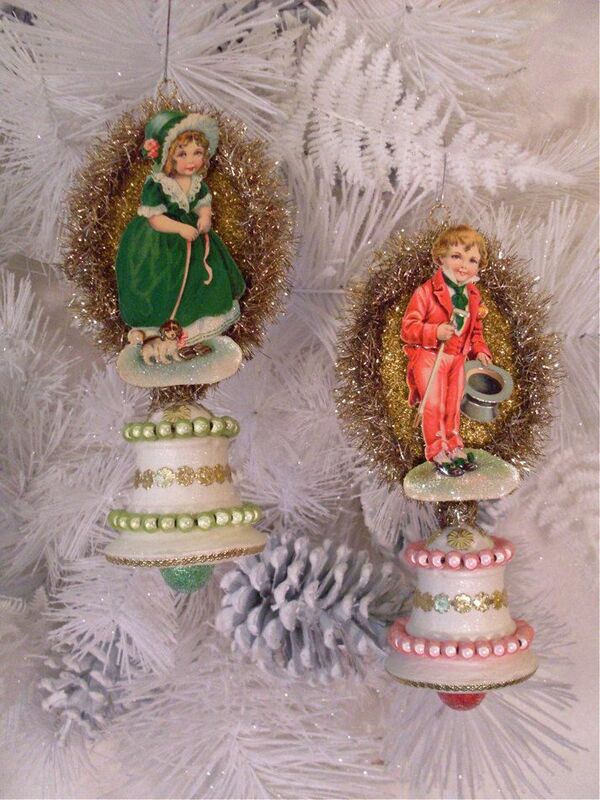 Learn how to add a vintage flavor to your Christmas decorations, menu, and more. 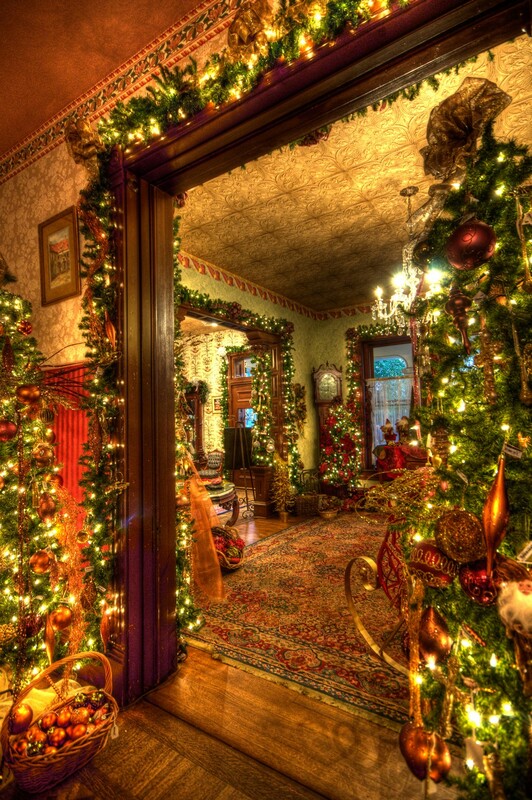 Have a look these 30 Beautiful Victorian Christmas Decorations Ideas.